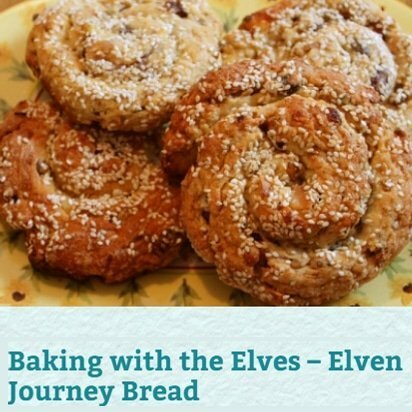 Since 2004, sisters Natalie Lynn and Susan Hajjar have had an extraordinary connection with a group of elves known as the Elves of Fyn. Growing up, both sisters felt connected to other worlds but neither gave the fairy realm or elves much thought until they burst into their lives in 2002, making their presence known through a series of showy events and mischief. It wasn’t long before Mr E, the spokesperson for the elves of Fyn, taught Susan how to trance channel, allowing Natalie to speak with him directly and record their many conversations. 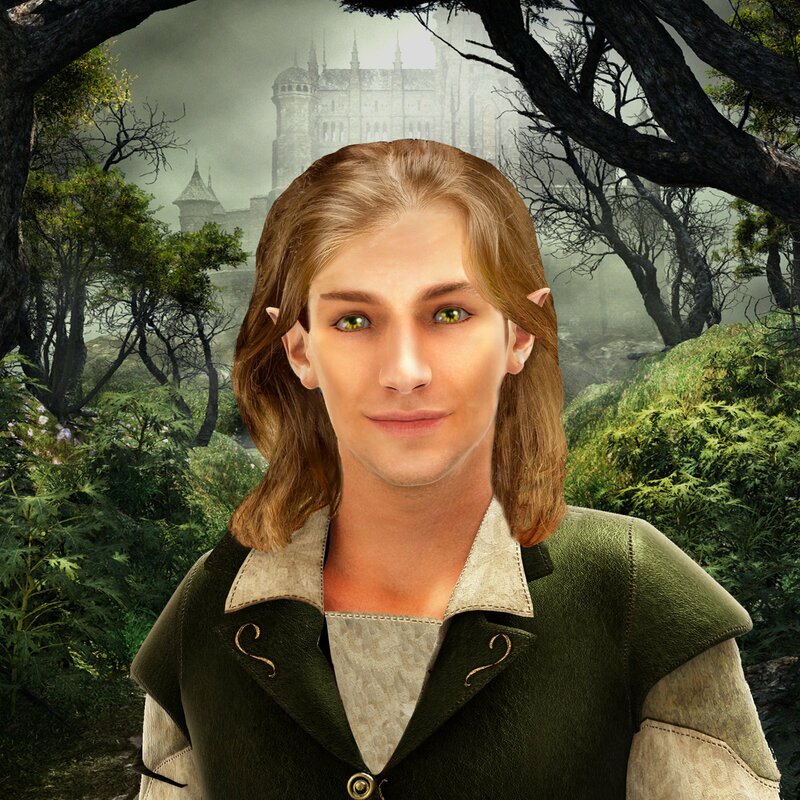 This website was created so that the elves and many other types of beings could speak directly to humanity in the hopes that they will stop the destruction of the earth that we both share. In addition to their website, Natalie and Susan currently produce a podcast and are writing their first book, Interviews from the Fairy Realm, which will be published in early 2019. More books are sure to follow. Check out the links below to discover more about the real world of fairies. 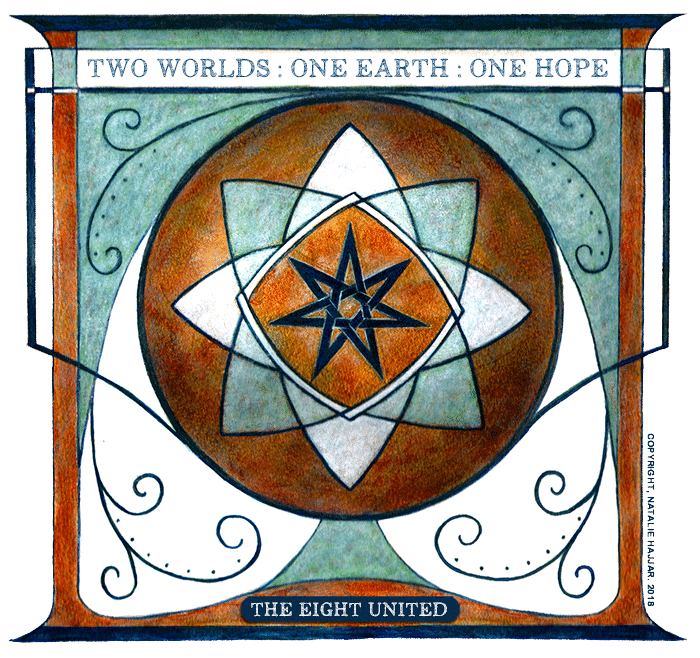 The flag of The Eight, a group of 8 elven nations that have banded together to safeguard the human race from those who wish them harm. We probably have one of the most unique website teams in existence if you consider the fact that one of us is located in the fairy realm. We know Real Fairies wouldn’t be very “real” without Mr E and the rest of us are just grateful that we can tag along on this amazing journey. Mr E is a ruler of the elven nation of Fyn but he also acts as an ambassador between our two worlds. Since 2004, he has communicated with us through Susan, sharing information about his world and showing humanity how to live life more magically. His world is concerned about the condition of the earth we both share and he is pushing for us to work together to save it before it’s too late. 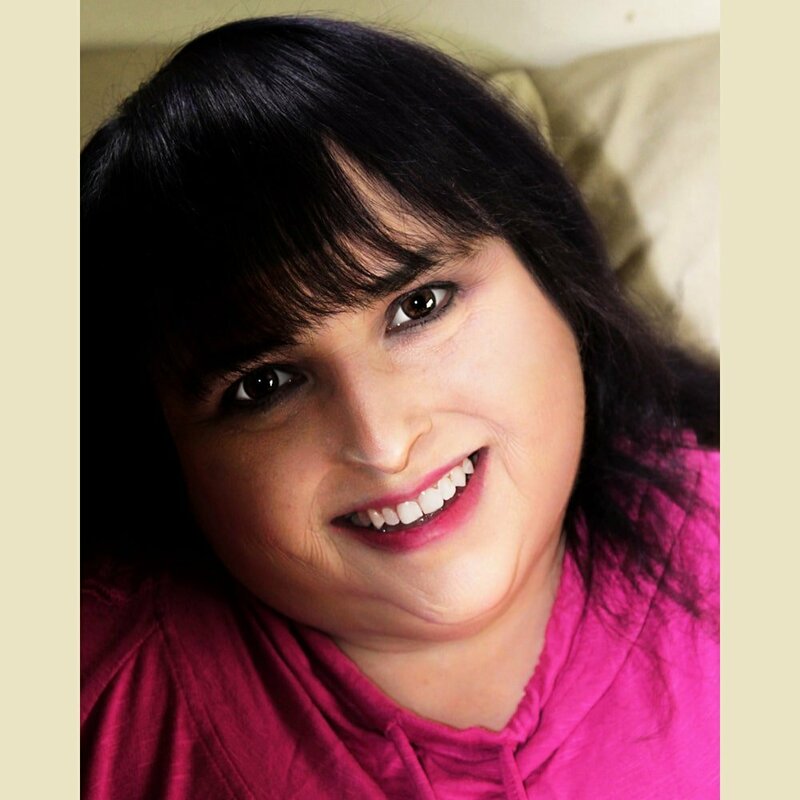 Susan, is an author, medium and trance channel who has had a strong psychic ability ever since she first began hearing spirit voices in her head at the age of five. Since 2004, her rare ability to trance channel has allowed her to be the conduit for Mr. E and numerous other fairy realm residents who wish to speak directly with humanity. In 2008, she and Natalie founded this website featuring information gathered during her channeling sessions. Since she was 13, Katie has grown up experiencing the faerie realm with her mother, Natalie and Aunt Susan. Through countless conversations and experiences, she developed a unique perspective that strongly influenced her life and career path. In 2018, she graduated from Michigan State University with a degree in Agriculture. 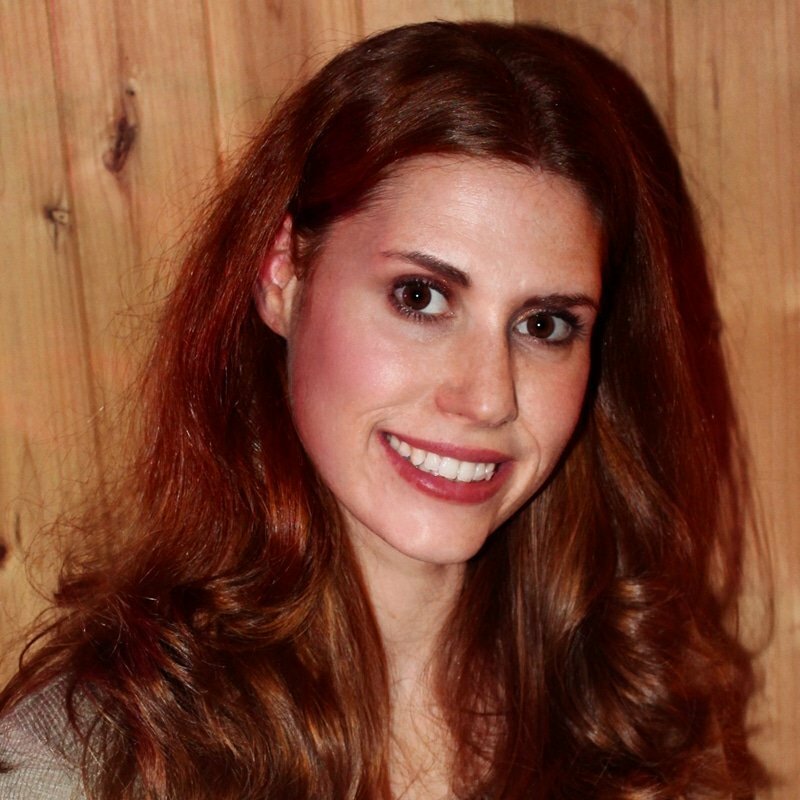 Katie is a valued Real Fairies contributor, assisting with many projects and writing blog posts. 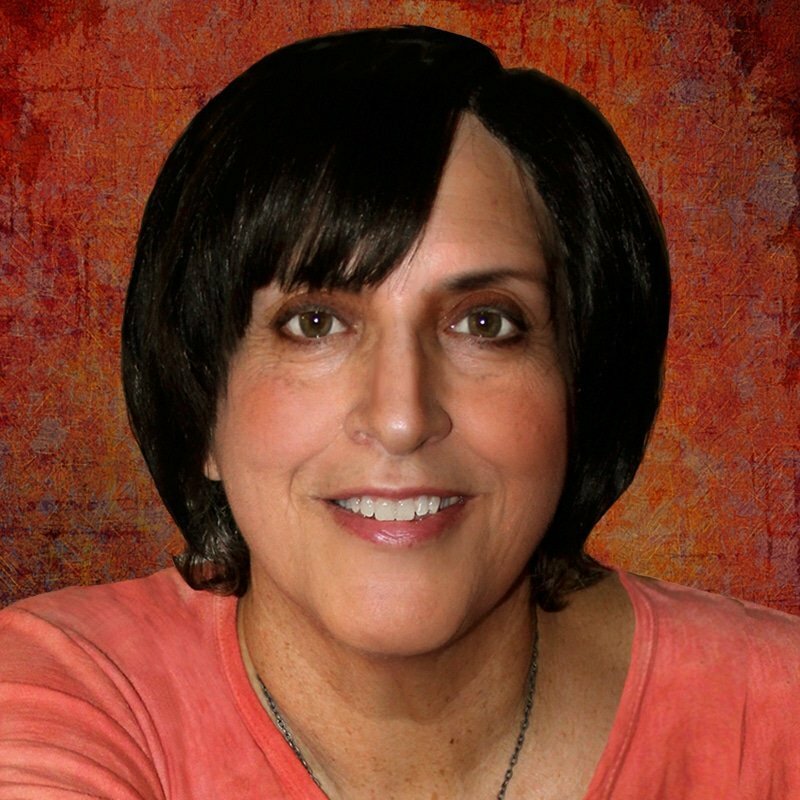 An artist, author, and business owner, Natalie also possesses many extrasensory gifts including clairaudience and a rare ability to see into the fairy realm from time to time. In 2008, she and Susan founded this website featuring her web design and many of the elven art she received directly from their realm. She is the one who talks with the fae Susan channels and the main force behind Real Fairies which she is always striving to improve.